Hey! 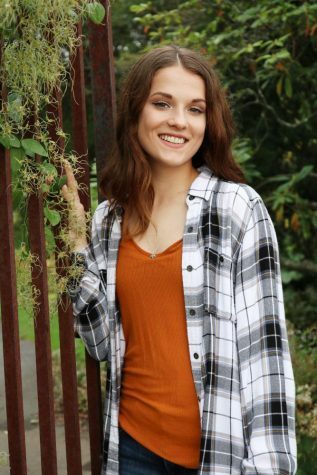 My name is Hailey MacDonald, and I am a senior at West Springfield High School. This is my second year being involved with The Terrier Times, and this year I have taken the role as the Co-Editor in Chief, specifically overlooking sport articles and editing. Writing for The Terrier Times has been one of my favorite parts of high school, but aside from that I am also involved in the drama club and am one of the captains of both the girls soccer and girls tennis team. Outside of school, I spend a lot of my time reading and hanging out with my dogs, and I also enjoy scooping ice cream and selling vegetables in my spare time.